Dynamic Transformation – Movement, Music, Meditation. A new way of being in the world. Isn’t it great to come together for the purpose of co-creating remarkable experiences? It’s inspiring to know that you are the creator of every experience and you always, always have a choice to make it even better. Isn’t it lovely to be happy, open and allowing all the goodness, love and beauty to flow through you? It’s breathtaking to know and feel that you are always protected, loved, appreciated, accepted, guided and carried to new exiting horizons, to a better state of being. Isn’t it empowering to feel the grace of your own movement? It’s joyful to recognize your creative impulse and let it carry you beyond your limitations. Isn’t it delightful to become aware of your unlimited potentials? It’s beautiful to let go of tension and relax into the knowingness that all is well in your life. Isn’t it magnificent to follow the rhythm of your heart? It’s magical to experience the connection with source. Isn’t it soothing to feel the love within no matter what? It’s priceless to connect with the adventurous child within. Isn’t it pleasing to know that you are the generator of your own energy? It’s possible to tap into the part of you that is in awe of life. Doesn’t it feel good to feel good? It’s intoxicating to feel the creative pulse as you move your body. Isn’t it so much better to live from a state of resourcefulness, than limitations? It’s such a pleasure to stand in the center of your own Spiral and ride the waves of joy. Isn’t it amazing to soar on the wings of prosperity, opulence, health and all that is good? It’s satisfying to see the reflection on the screen of your reality that you are creating with every conscious breath you take in and out. Isn’t it delicious to taste the fruits of your own deliberate creation? It’s wonderful to relax and experience the creative force within, spreading in all directions and creating ripple effects all around you. Isn’t it powerful to feel the adventure of your creation in every moment? It’s fantastic to feel the freshness of each new experience. Isn’t it exquisite to love with no conditions? It’s awesome to deepen your sense of connectedness. Isn’t it exciting to know that you are this magic? 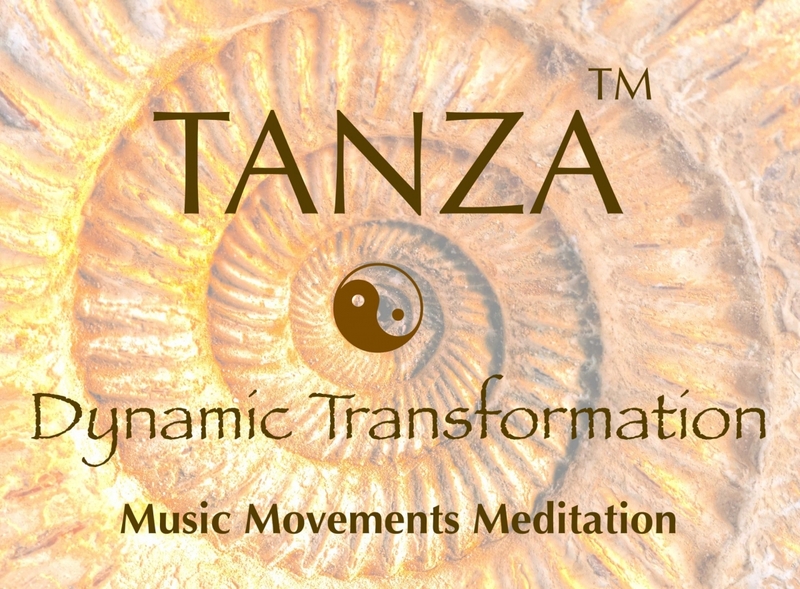 With TANZA experience, everything is possible . . .